Only 3 in stock, order soon! 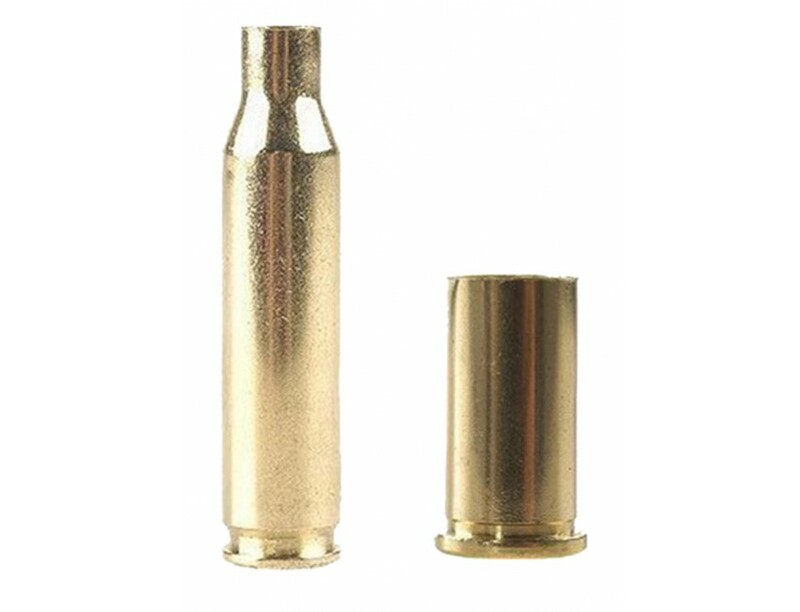 Shellcases for handguns and rifles are engineered to precise tolerances to ensure smooth-feeding and positive chambering. Winchester carries unprimed rifle shellcases and both primed and unprimed handgun shellcases.